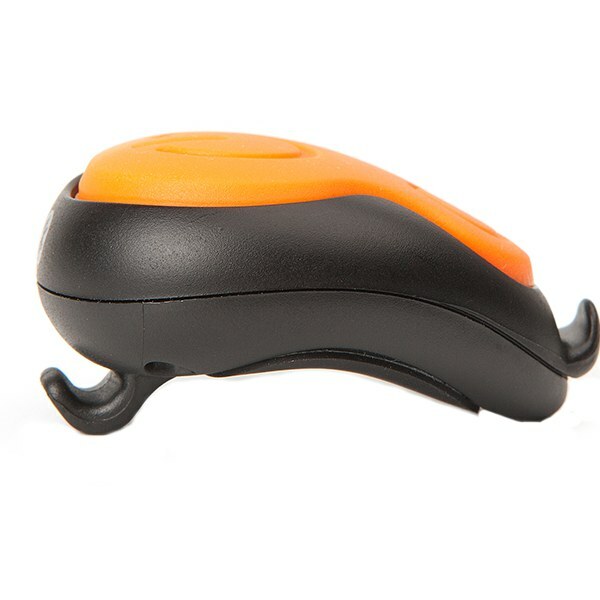 Bluetooth Wireless remote control for Magicshine light Bluetooth bike lights. NOT compatible with any front and tail lights using the 2.4g technology, such as MJ-900/902/906/908 or the round/4pin type tail lights. 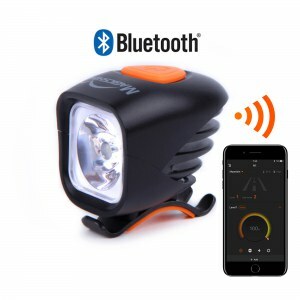 Pairing process is largely automatically, the Bluetooth remote, upon pressing the main button, automatically pairs with any Bluetooth bike light that is connected to a battery in the vicinity. 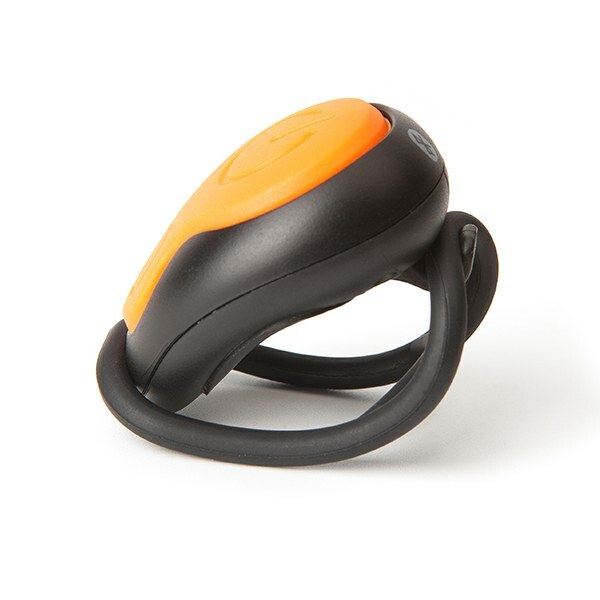 Unlike the 2.4g version, this Bluetooth remote can only control one bike light at a time. 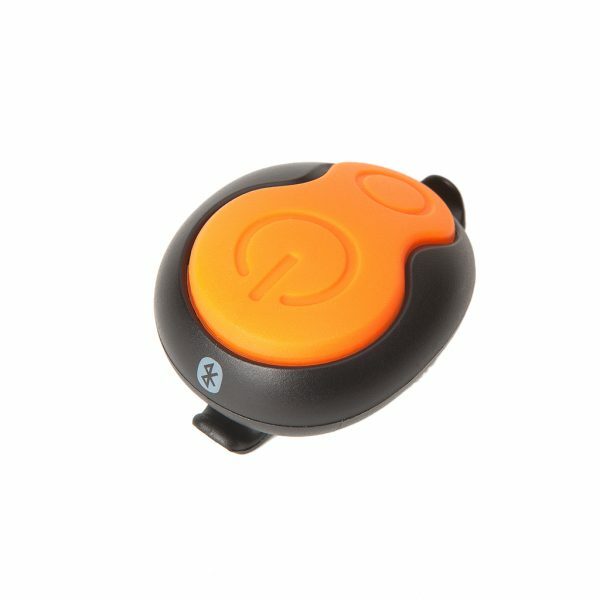 Compatible with MJ-900B, MJ-902B, MJ-906B bike lights. 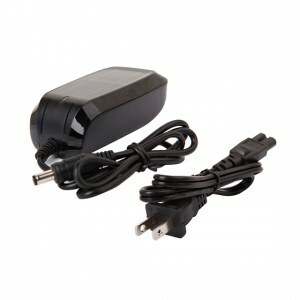 The remote uses CR-2025 battery to function, one is included by default. 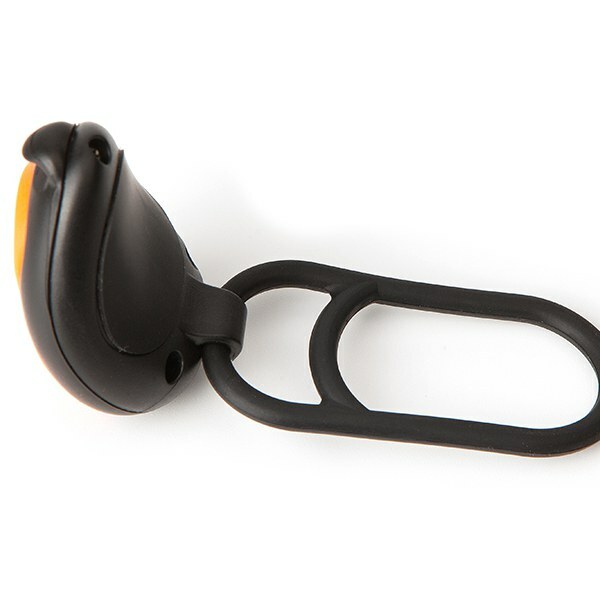 Come with O-ring for handle bar mounting. Must be paired before use. 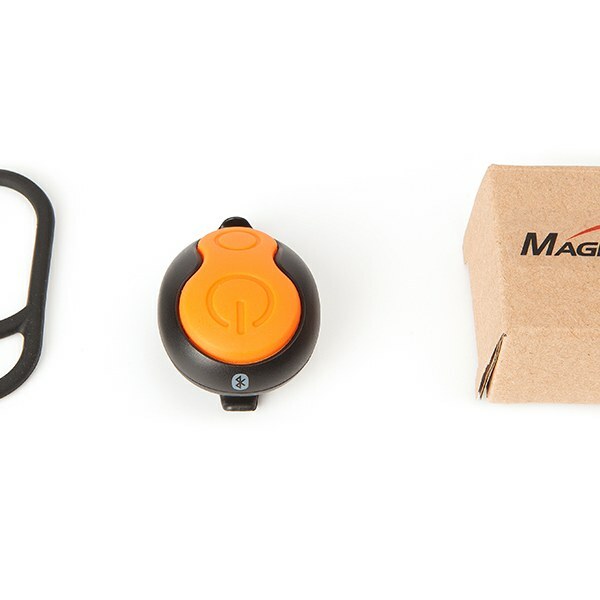 When not in use, the remote causes the light to continuously draw small amounts of power from the battery pack, this process will drain a fully charged battery in 1-2 weeks. Therefore we recommend disconnecting the light from its battery after each ride. 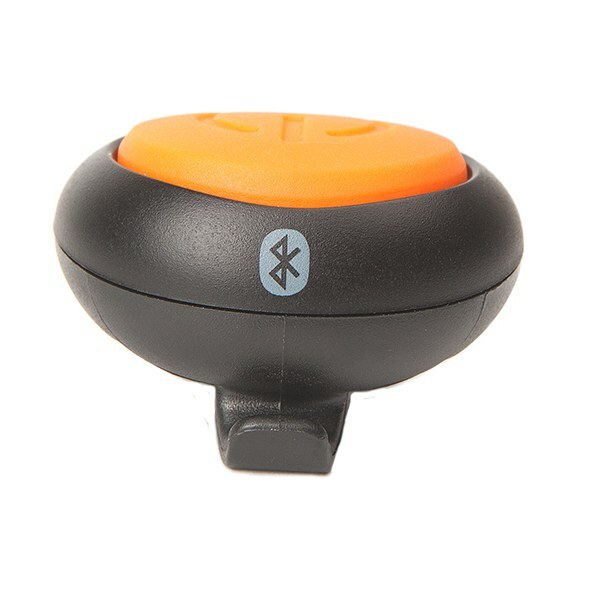 Replacement or spare Bluetooth remote control for Magicshine Bluetooth lights. 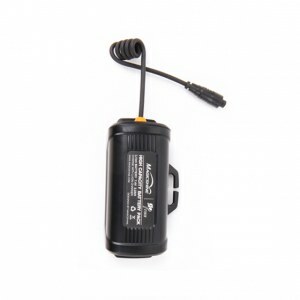 MJ-6210B is ONLY compatible with MJ-900B, MJ-902B, MJ-906B bike lights. 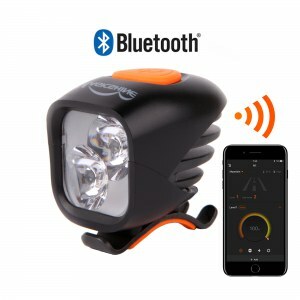 Pairing process is largely automatically, the Bluetooth remote, upon pressing the main button, automatically pairs with any Bluetooth bike light that is connected to a battery in the vicinity. CR-2025 battery is included with unit upon shipping. We do have plans to release Bluetooth controlled tail lights in the future. 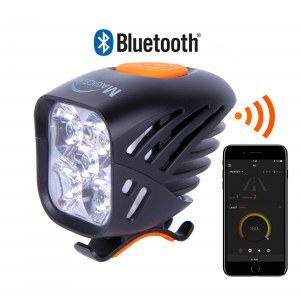 A The Bluetooth remote works differently than the 2.4g in that one remote can only control one light at a time, and can not be paired to two lights at the same time.